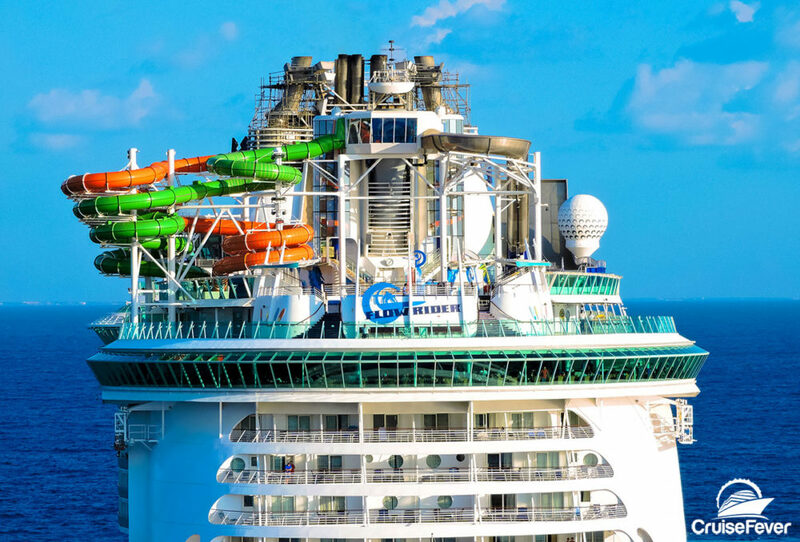 Are you looking to book the perfect family vacation at sea? Here are the top cruise lines to consider for taking multiple generations onboard. The post 8 Best Cruise Lines for Families appeared first on Cruise Fever.